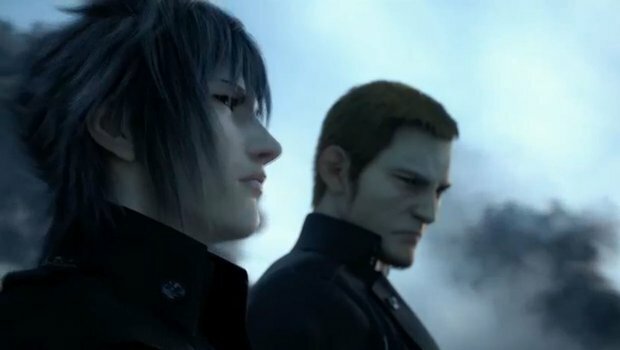 Square Enix just revealed the English voice cast for Final Fantasy XV. Final Fantasy XV launches November 29 for Xbox One and PlayStation 4. The game was originally slated for a September release but was recently delayed.